Get the answers you need with a robust course evaluation and institutional survey solution designed specifically for higher ed. 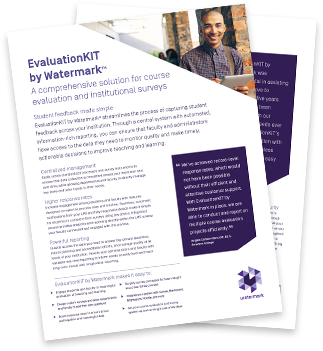 EvaluationKIT by Watermark helps institutions conduct better course evaluations and surveys with features designed to simplify processes for faculty, administrators, and students. Seamless LMS integrations ensure your course evaluation and survey data contribute to the “big picture” of your institution.  We’re proud to be a two-time recipient of the Software & Information Industry Association (SIIA) CODiE award, winning for Best Higher Education Enterprise Solution in 2018 and Best Postsecondary Enterprise Solution in 2016. Capture responses where your users already spend most of their time—in your LMS. Fulfill all of your institution’s survey needs with a single solution that’s purpose-built for higher ed. Administer one easy-to-use system for your entire campus, and connect evaluation and survey results to your LMS & key systems, including faculty activity reporting & assessment solutions from Watermark. Results matter, so EvaluationKIT makes it easy to automate access to reports for instructors and administrators. Distribute secure reports to the appropriate faculty and administrators directly within your LMS, through “one-click” links in automated email notifications, or in a standalone site with single sign on. Dynamic dashboards enable users to analyze results by different criteria, including course sections, student demographics, and more. Get your system up-and-running in as little as ten days. Our implementation specialists will work to understand your goals and help you configure your system and train users quickly. 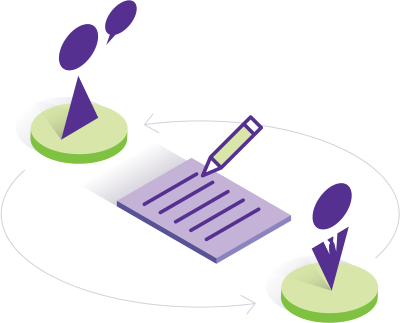 Create standardized templates and question banks, while designing workflows that enable instructors and departments to add their own custom questions. Students view their own Student Dashboard where they can only access surveys for courses in which they are enrolled, guiding them to complete surveys on time. 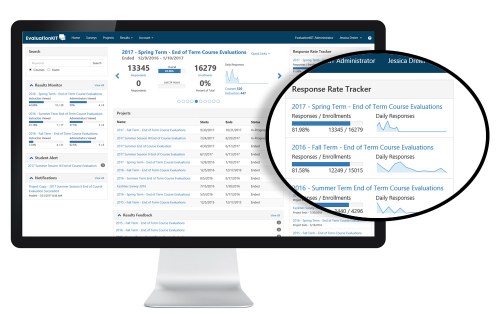 Gain insights including response rates and distribution ratings with dynamic reports that allow users to analyze results by criteria including course sections and student demographics. Ensure privacy with settings that control when instructors and administrators can access results, and which results they can access. Go beyond course evaluations! Survey faculty, alumni, donors, and others with one easy-to-use solution purpose-built for higher ed. Easily sync information from your SIS to ensure student data accuracy, and leverage your course evaluation data to inform assessment and faculty activity reporting within Watermark. With EvaluationKIT’s simple, straightforward pricing, you won’t be surprised by hidden fees or complicated formulas. Learn how EvaluationKIT makes course evaluations and institutional surveys easy to create, report, analyze and share—within campus systems like your LMS, and with students, instructors, and administrators. "We can't offer enough praise for EvaluationKIT. We've achieved record-level response rates, which would not have been possible without their efficient and attentive customer support. With EvaluationKIT in place, we are able to conduct and report on multiple course evaluation projects efficiently!" Establish a solid foundation for meaningful institutional assessment by providing transparency, guidance, and clear processes for all stakeholders across campus. Get to outcomes-based data more quickly by engaging faculty with user-friendly tools for collecting student work, scoring artifacts, and reporting on assessment activities. Involve students in meaningful ways with customizable ePortfolios that support assessment of student learning, showcasing of achievements, and reflection on learning. Manage catalog & curriculum in an integrated, intuitive solution to streamline review processes & capture the connections between course data, program requirements, & learning outcomes.